New designed ECOPRO series Sublimation INK Continuous Ink System with "Smart Reset Chips" are easy to refill. It works with Epson Workforce 7610 7620 7110 3640 3620 inkjet printers. smart reset chips are used. The whole system consists of a set of 4 cartridges with tubes attached, Smart reset chip. Prefilled with 360ml INKXPRO true color sublimation ink. 4 vacuum pumps assembly for filling or priming. 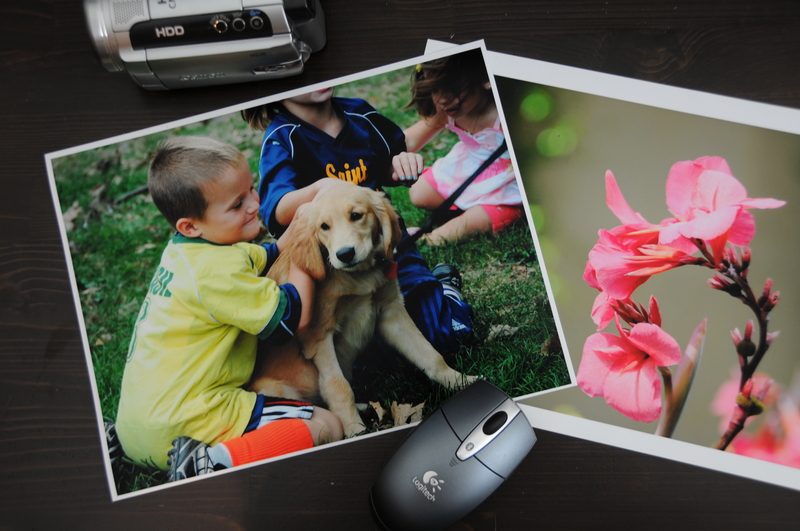 The Epson WorkForce 7620 Printer prints at a fast 15 ppm in black and 8.4 ppm in color. The printer's 4-color MicroPiezo technology combined with automatic duplex printing provides high-quality printing at a low cost per page. The printer's wide 13" carriage makes it easy to print wide format documents right at home without the expense of a professional printer. The printer features 2 large 250-sheet input trays so you can double your input capacity for longer print runs or keep 2 different papers ready for printing at all times. Unlike many printers in its class, the WorkForce 7620 comes with full ink cartridges, not the starter cartridges often found in the box. The printer's connectivity options include built-in Ethernet connectivity in addition to a standard USB connection. Save costs and desk space by sharing one printer with your entire home network or workgroup. Don’t compromise, see your layout at 100% — print single- or two-sided design layouts, spreadsheets and drawings up to 13" x 19"
Packaging Specifications (W x D x H) — Dimensions: Printing 22" x 27.2" x 15", Storage 22" x 16.5" x 11.3" and Weight 34.4 lb. I bought the equipment for my daughter and she likes it. What I liked best was the great customer service and fast shipping. Thank you.